You know children’s books are the key to impactful, present parenthood. But that doesn’t mean you know what to do with them. I don’t believe you should have to navigate the world of children’s books alone. So, I created an ebook and audio training that walks you through how to maximize the power of your literature. And I show you exactly how we implement these techniques with specific examples from our own life. How to apply these techniques through a case study of one of our favorites, Please Mr. Panda. Who is this ebook and audio training for? If you have children or are the caretaker of kids between the ages of 0 and 6, you will find immense value in this training. If you have older children there is still much that can be learned, but the specific example case study I walk through is geared more towards parents with younger kids. Will this take a lot of my time? Absolutely not! 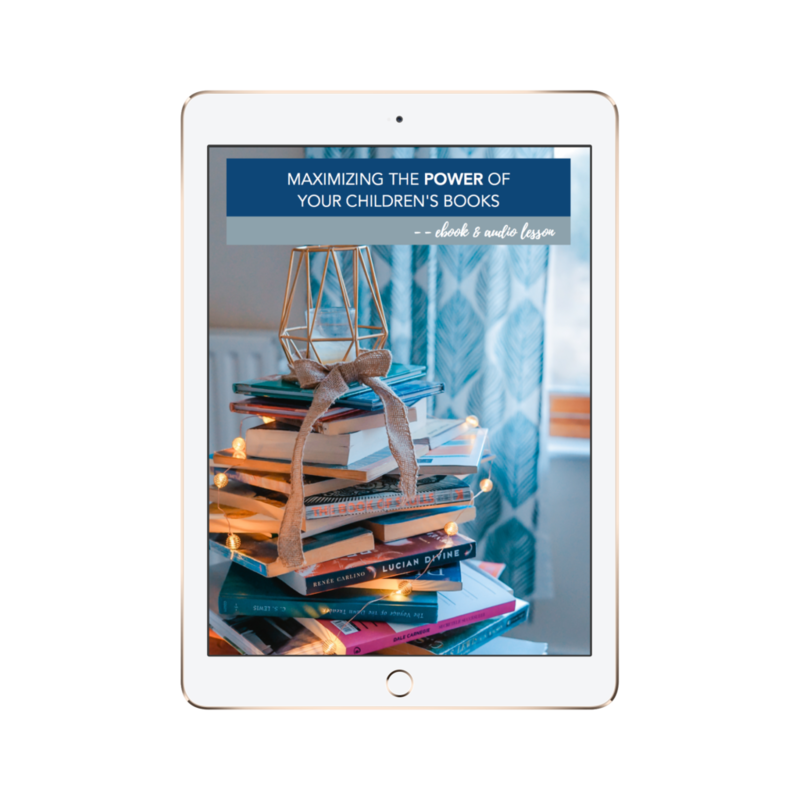 The reason I included an audio version of the ebook is because I know as busy parents we often don’t have an hour to sit down and work through something, no matter how important it is. Listen & learn while you’re on the go, then come home and apply these techniques today during your reading session. Do I need to buy a bunch of books to maximize their power? No! In fact, I actually believe that less is more when it comes to the books we read with our kids – if our goal is to teach and nurture them. We don’t have to read our children 10 books a day to maximize their power. Also, you don’t need to buy more books right this second, you can go to the library and get started parenting with literature for free. Do you have more resources for me? 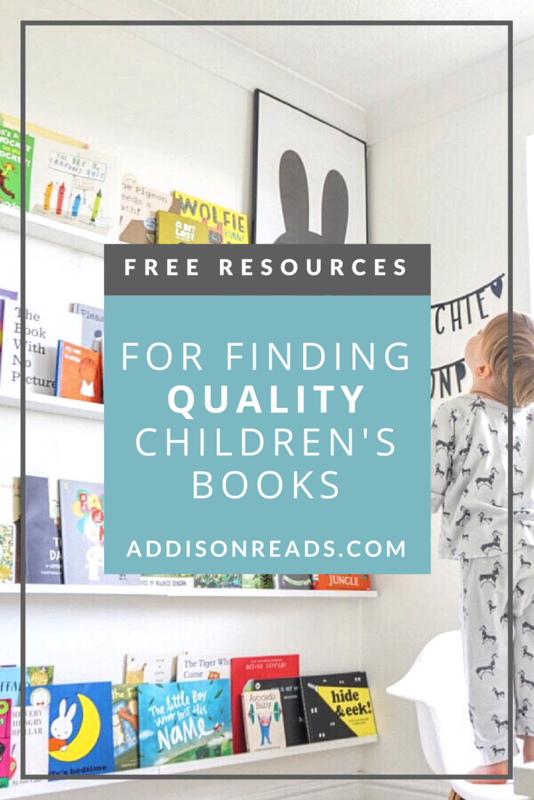 I sure do, I have several free resources for families looking to cultivate their children through literature, I wrote a book called The Intentional Bookshelf and I created an online book club for families with monthly themes, guests and book recommendations. When will I receive the ebook & training? As soon as your order processes you will receive an email with your ebook and the audio training, it’s simply that easy!